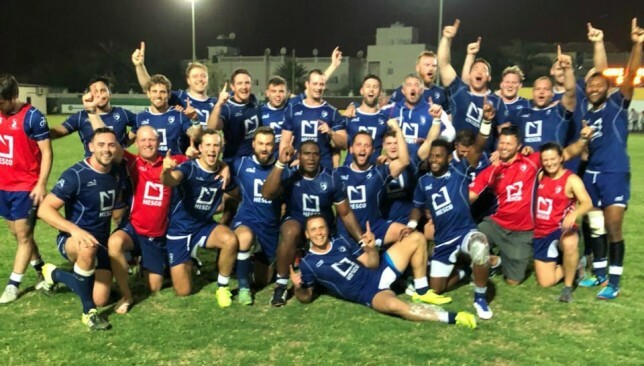 Jebel Ali celebrate their West Asia Premiership triumph last season. 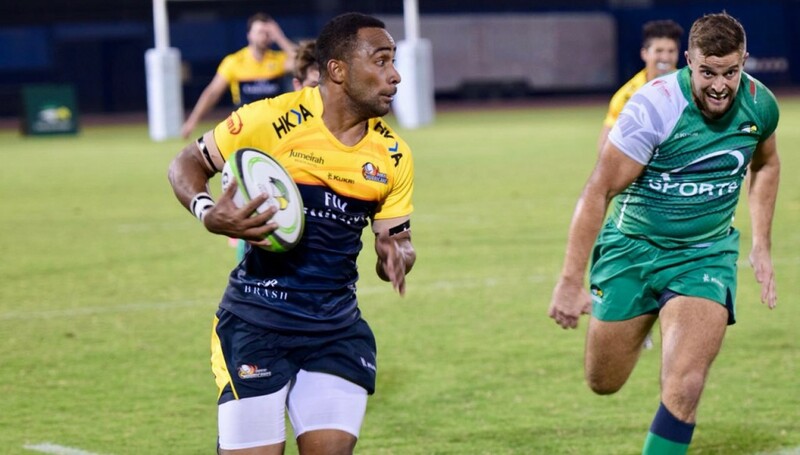 Although it’s early in the West Asia Premiership season it seems it could be make or break for Dubai Exiles and Jebel Ali Dragons who clash in Dubai on Friday. Champions Dragons have lost two of their three games, while Exiles have three wins from two. Both are off the pace being set at the top by leaders Abu Dhabi Harlequins and Bahrain, a point behind, in second. It’s a shot at redemption for Exiles, beating 20-14 on opening night by the champions, who have since floundered. 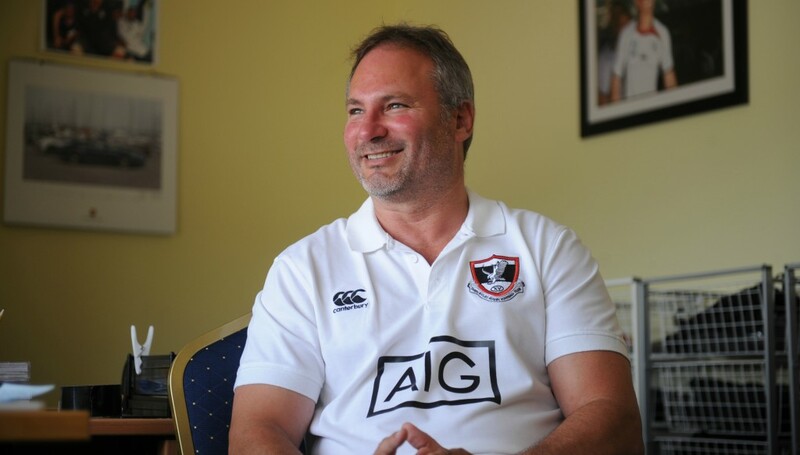 “It’s a big game for both teams, but it’s only the start of round two, so there’s still a long way to go,” said Exiles coach Jacques Benade. Scrum-half Ed Armitage believes the winner of this tussle will receive a huge boost as they are likely to make ground on whoever loses the top of the table clash between Quins and Bahrain. “I think both us and Dragons are looking for consistency and a bit of confidence,” said the Yorkshireman. Ed Armitage has returned to Exiles after missing the 2017/18 campaign. “The loser of this game could see their season disappear in front of them. “We have no big names back from injury which is a blow. 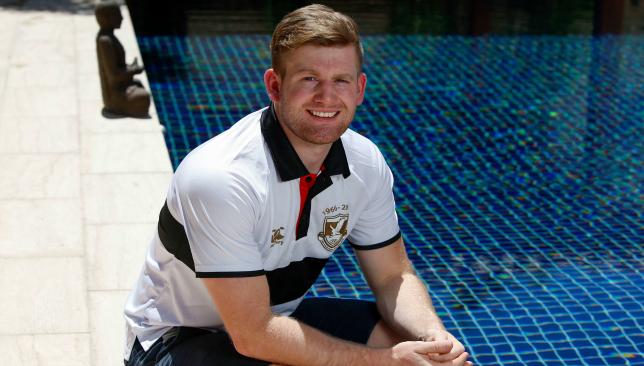 Matt Mills is back from holiday which boosts our back row. But losing Peter Killian last week was huge, we’re going to need a massive effort from the pack this week. 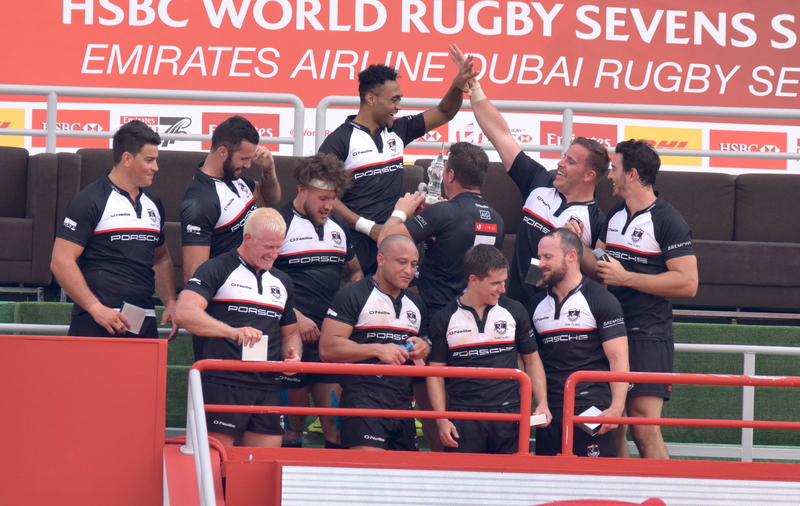 In the other game of the weekend, Dubai Eagles will hope to get a maiden win of 2018/19 when they travel to The Sevens to take on Dubai Hurricanes. A host of players were unavailable for last week’s 31-14 loss to Dragons, but Isaac Porter returns and is eyeing a maiden win of the season following five straight defeats. “It’s a massive game this weekend. We have a very positive mindset going into it,” said the Irishman, who will hope for a better result after an opening day 20-13 defeat to Canes. After Canes lost skipper Dave Knight on the eve of the season, stand-in captain Mark Weissenborn has now also been lost for the entire campaign after tearing his hamstring in Bahrain. “We had an extremely disappointing run-out in Bahrain last weekend where we got blown away in the first half,” said the South African, whose side lost 45-15. “In the second half we were much better but our set-piece was very poor. So that’s what we’ve worked on this week and the boys are excited to fix it against the Eagles. “After beating Dragons in the third week we started really well against Quins away but let that game slip coupled with the Bahrain loss, we really need to get back to winning ways. 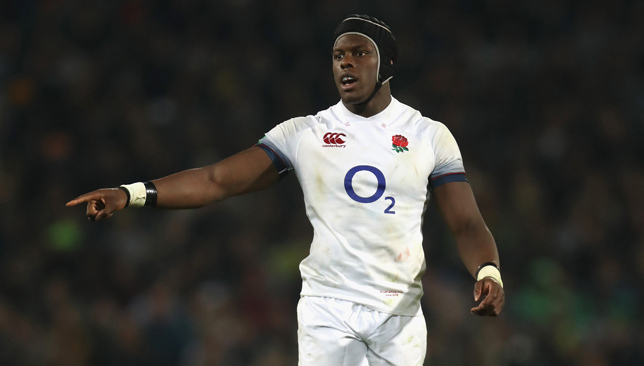 Maro Itoje is willing to do whatever it takes to help England topple South Africa as he defends the mock try celebration that divided opinion in the game. Itoje will line up in Eddie Jones’ pack for the autumn opener at Twickenham on Saturday as the countdown to the 2019 World Cup begins in earnest. The Saracens lock captured headlines on October 14 when he taunted Glasgow’s players as they celebrated a try that was disallowed. It was an incident that was condemned as disrespectful by some, while others viewed it as adding to the entertainment value of the occasion. “When I play rugby I go out there to do whatever I can to help my team win,” Itoje said. Reflecting on the mock celebration, Itoje added: “That just happened, it’s not as if I went into the game to celebrate like that. Everyone are entitled to their opinions. Itoje’s Saracens and British and Irish Lions team-mate Jamie George started all three Tests in the 2-1 series defeat by the Springboks in June and knows what is coming at Twickenham on Saturday. “I’d say it’s pretty full-on, especially against South Africa,” George said. “They’re such a physical team from one to 15 – no matter who they pick they pride themselves on that. “We’re very aware of that and we’re also aware that our intent can never be questioned. We’re going to go out there and rip into it and put our physical stamp on the game.